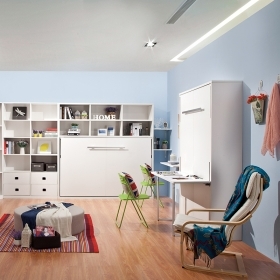 Maximize your room space with the Murphy bed match side cabinet, top cabinet, wardrobe, and sofa. 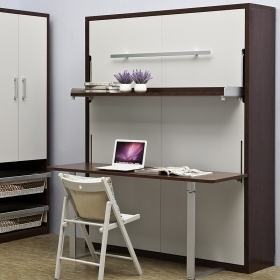 Organize a room or easily convert an office into a bedroom, so you can easy to get a bedroom. 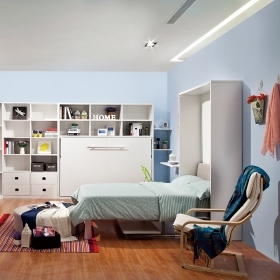 The main mechanism of the Murphy bed is spring, is safer and more simple than piston wall bed. 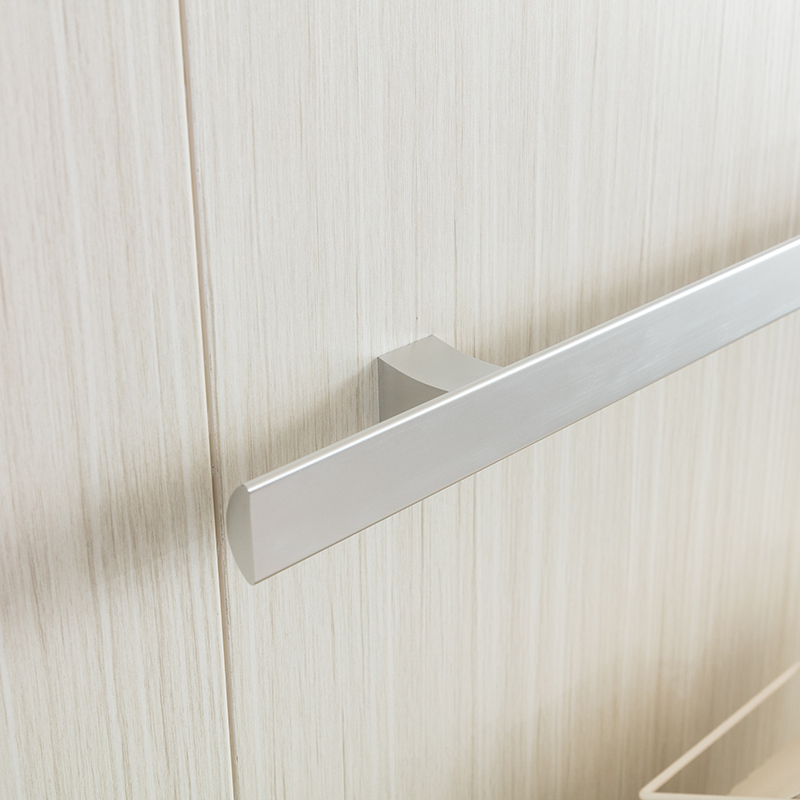 The material of our Murphy bed is consist of three part: Plywood, Particleboard, Steel Metal. 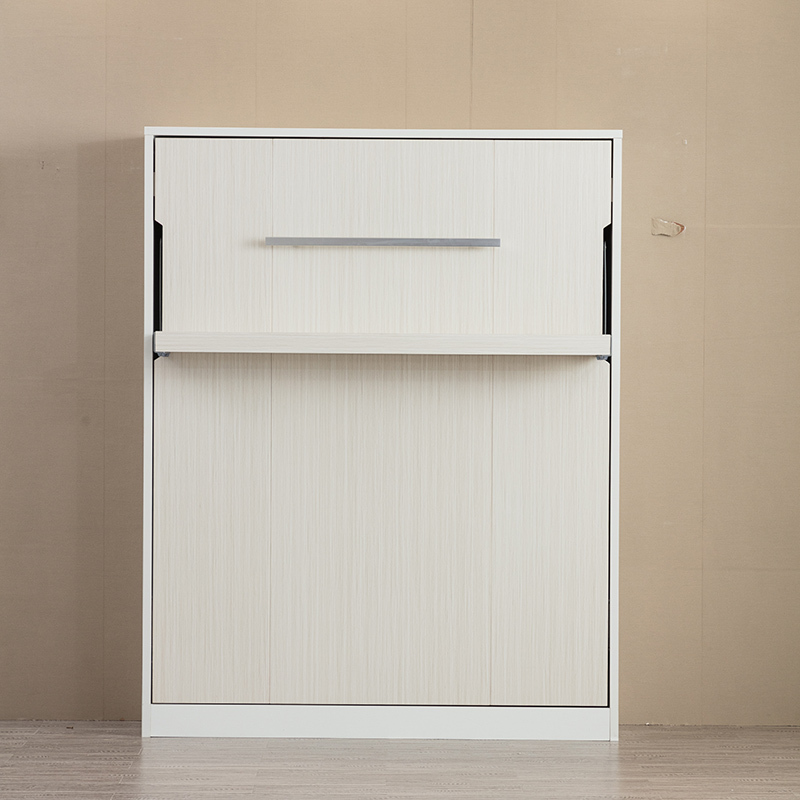 The side panel is using 30mm Plywood, the door panel is using 18mm Particleboard and back panel is using 9mm Particleboard, the bed frame is using steel metal. 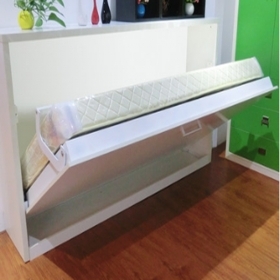 Queen Size: 1630W*400D*2088H mm, fit mattress size is 1500W*1900D*2088H mm. 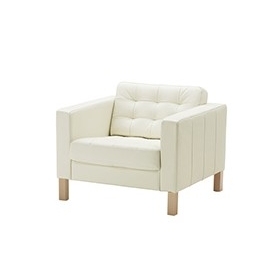 We also can offer the customize service, so please contact our sales representative before place order. 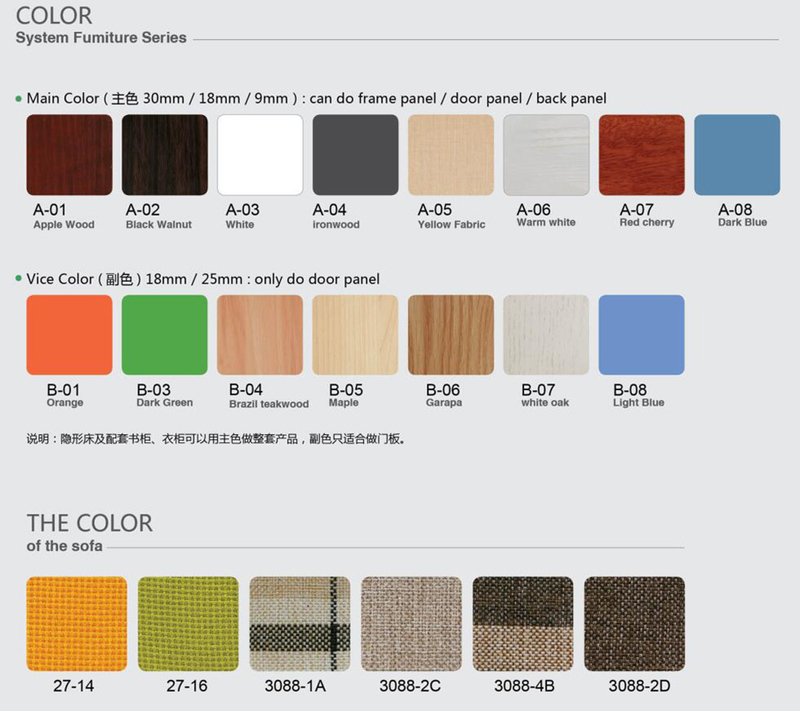 Different color for wall bed is in the same price, but not all the color are fit for the door panel and side panel, please check our color card, and confirm with our customer service to confirm if the color available.